With the leadership of an industry veteran, Arglass is launching the construction of its first plant. 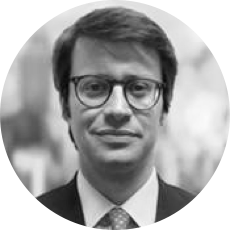 Cambium, a New York based merchant bank specialized in middle market investments in companies in the United States, Europe, and Latin America, is the project's sponsor. Cambium's CEO, José Arozamena, is an entrepreneur and investor whose family was in the glass industry for over 40 years, and who has many years of experience in investing and managing companies in various industries, from glass container manufacturers to branded consumer goods.